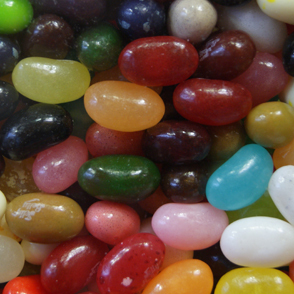 There is something about Jelly Belly Candy. We can’t get enough and neither can you! 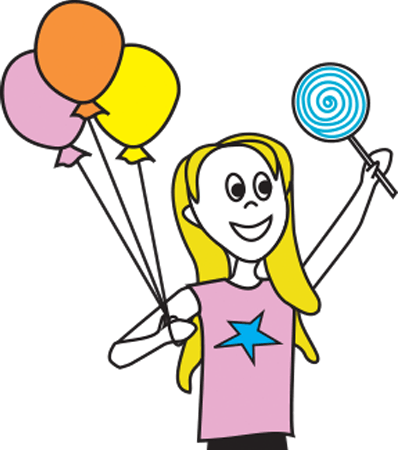 Discover the flavour adventure of the worlds most famous jelly bean. 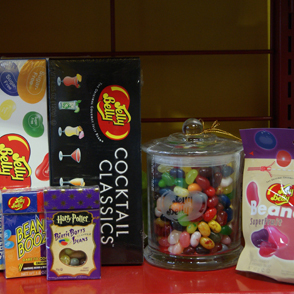 With the largest collection of flavours on the planet, each Jelly Belly is a delicious delight to the taste buds.